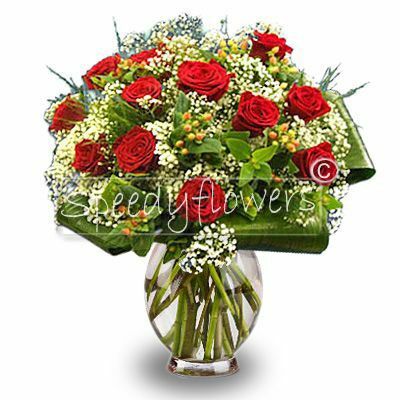  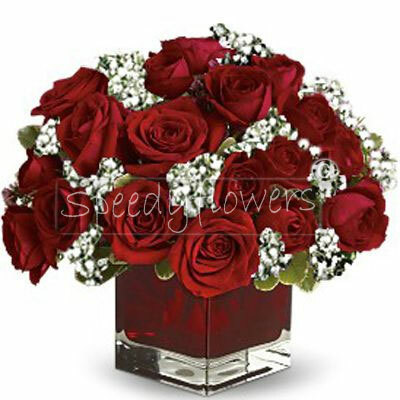 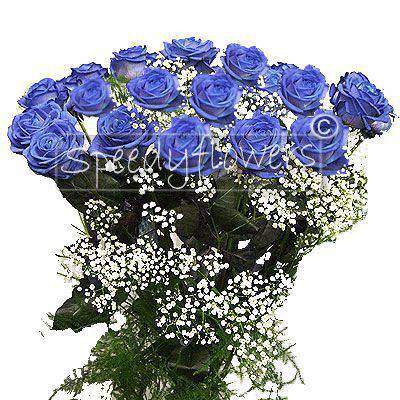 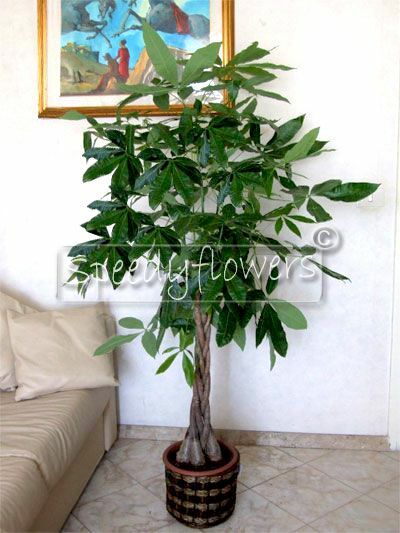 Speedyflowers leader in the delivery of flowers in Frosinone. 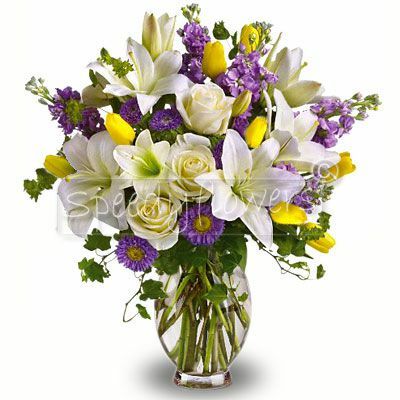 We can send to send flowers across Frosinone and neighboring cities, thanks to our network of florists who make the little flowers just before delivery. 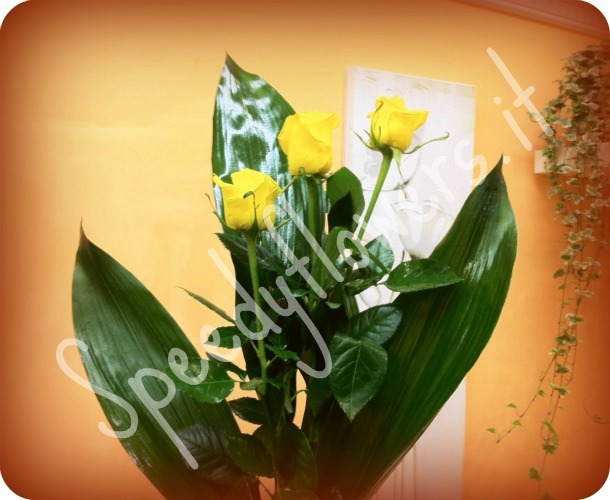 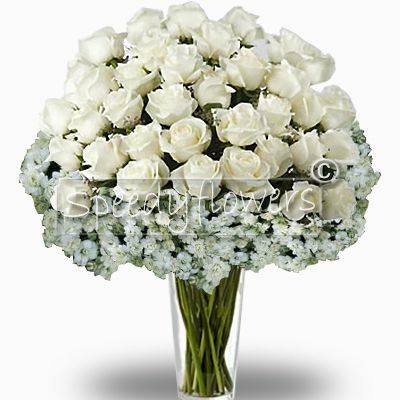 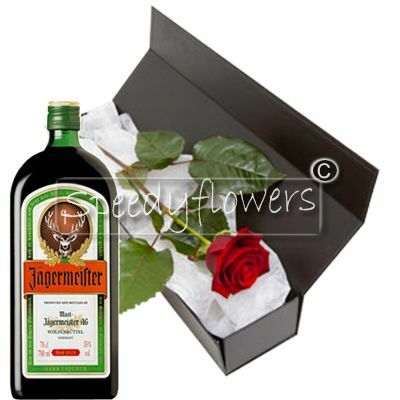 With Speedyflowers you can make the flower delivery anywhere she is to send your wishes both in Frosinone that province. 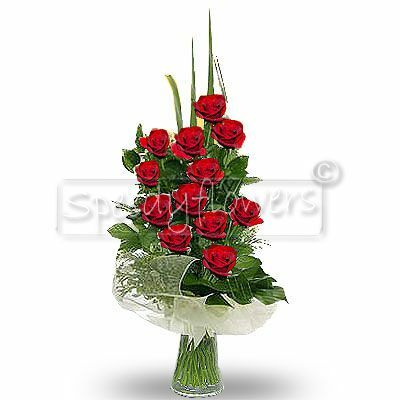 We selected our florists in all locations of Frosinone to make the delivery with fresh products and selected. 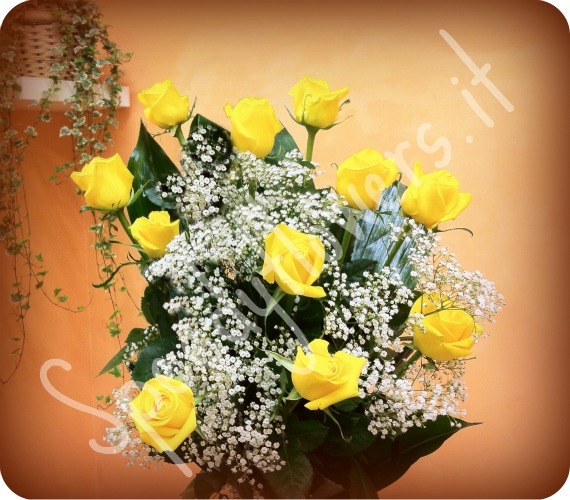 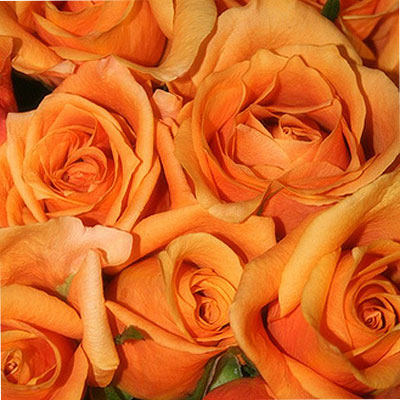 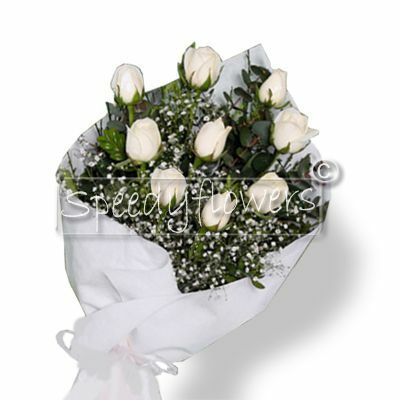 With us you can send a floral tribute today the same, request the day shipment throughout Frosinone Province.